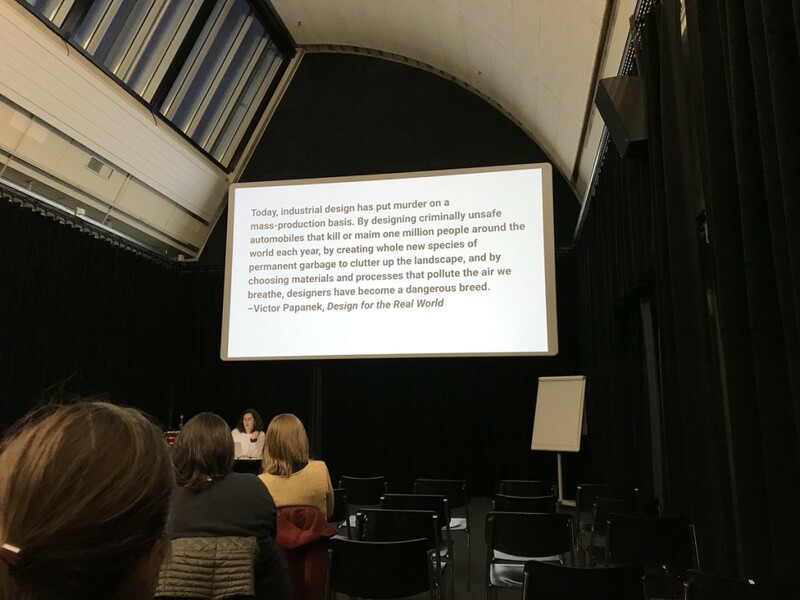 This Fall semester I had the opportunity to revisit my MFA Design Criticism thesis research, as I received an invitation to lecture at the Bern University of the Arts’ Research Wednesday series. Professor Arne Scheuermann kindly proposed I discussed my views on social design, and I was more than happy to revisit this research and update it with new insights following my work with several projects of this kind. Thank you for the invitation!